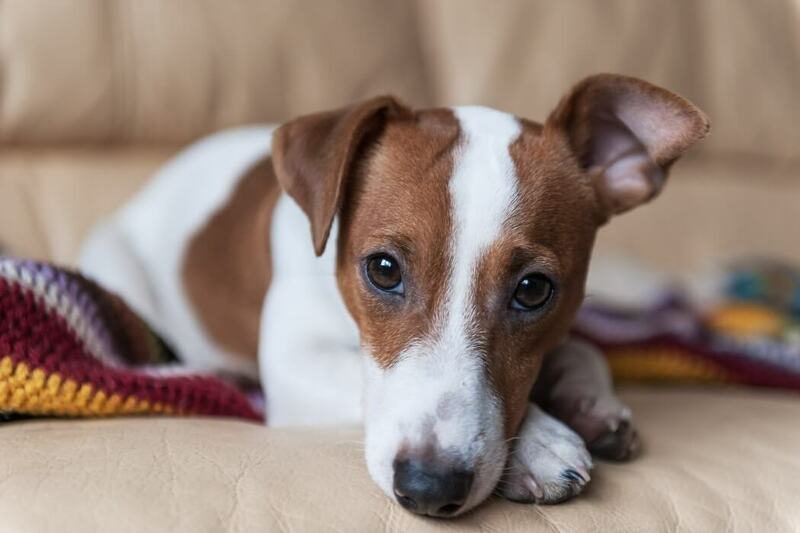 The Jack Russell terrier is a small dog that originated for fox hunting purposes originally. It is mainly white coloured although the coat can be rough smooth or broken. This breed also has the nickname of JRT. This breed originated in England. 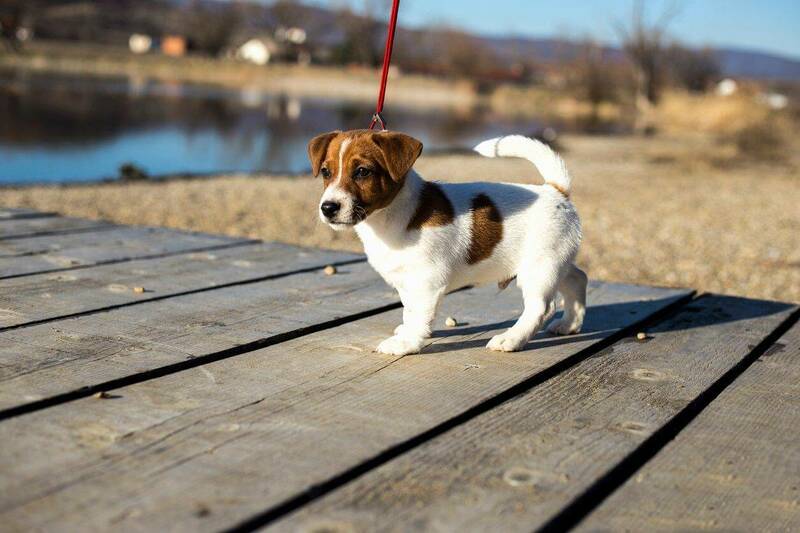 The Jack Russell terrier has a size roughly equal to 8-12 inches. They are energetic and lively and require a very high level of exercise which should be considered while deciding to adopt or buy a dog of this breed. Due to their highly active life, they are also free from major health complaints which are a plus. This breed originated and developed from dogs used by John Russell in the 19th century. 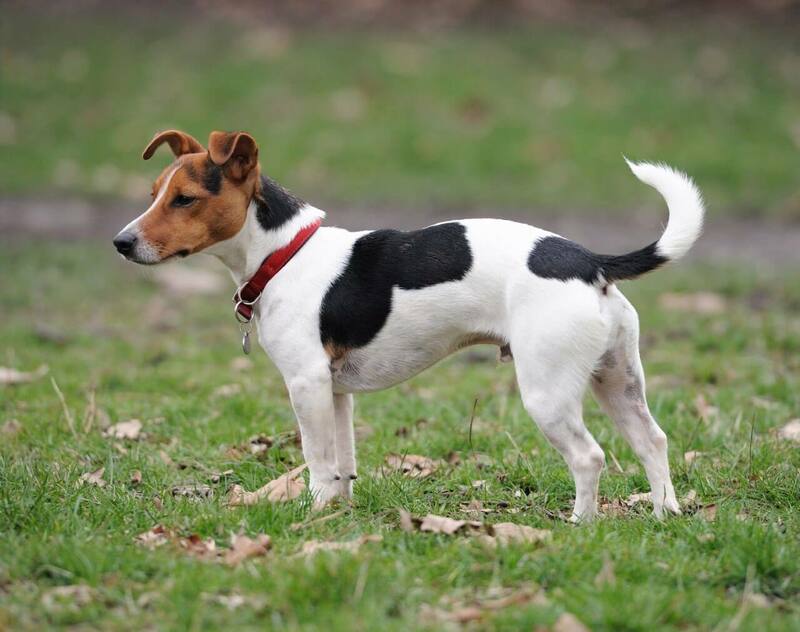 From this, the breed takes the name of Jack Russell. The breed has gone through many changes over the years as per the needs of various owners and breeders. 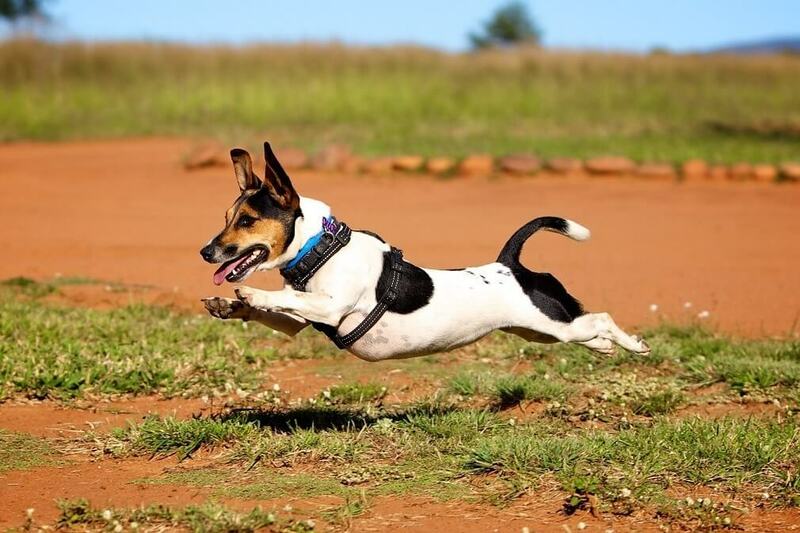 Today, at Pets Nurturing you will get all the information that you need to adopt or take care of this breed that has been affectionately named as the Jack Russell. 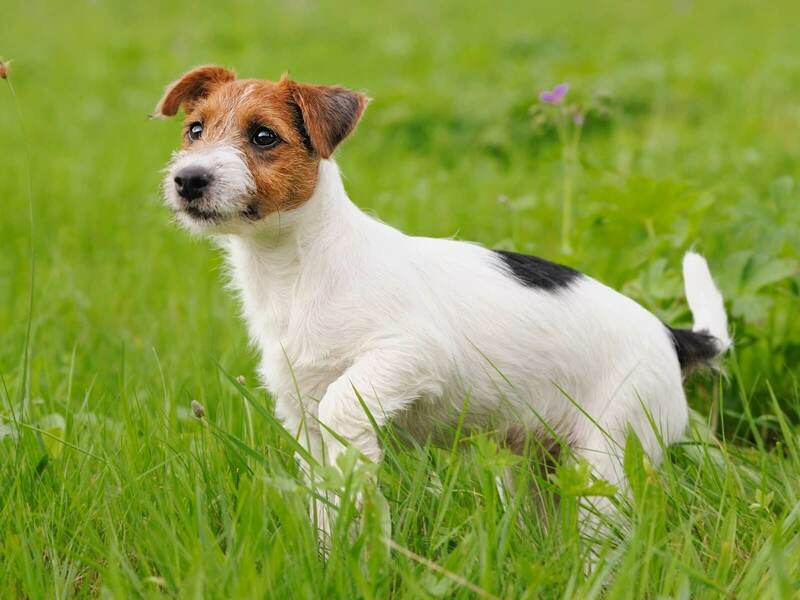 Due to their highly active nature, the Jack Russell terrier remains sturdy, tough and tenacious. This dog has a compact and balanced appearance that is also due to its exercises and the high number of activities. They are predominantly white in colour but they also come in black brown or tan markings. Their coats are usually double coats that are neither silky nor woolly. They have a strong profile and a scissor bite that helps them hunt. The Russell terrier always looks balanced and alert. They range from 13-17 pounds in weight. They are first and always a working dog. What that means is that they are very happy being used for jobs like hunting quarry or prey that ranges from a groundhog to a badger and more. It is more successful with ground-dwelling prey or targets which it locates and then holds onto until they are ordered to let go. They are extremely intelligent and fearless which makes them perfect for the hunt. But it is not uncommon for these dogs to show destructive or rude behaviour when they do not get enough stimulation or proper exercise. They are well suited for high agility sports like flyball. 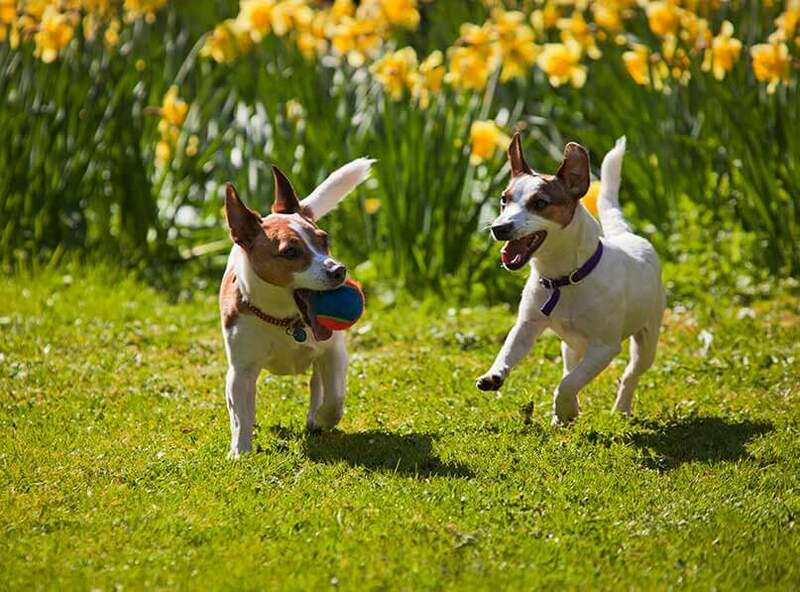 Obedience classes are a definite recommendation to owners to make sure that their dogs are properly socialized to accept other pets and kids, especially because the Russell terriers have a tendency to be stubborn. They can be trained to socialize well with others but they do not tolerate any abuse or ignorance at all. The breed is famous for being relatively disease free and having a long life span. Breeders have taken care to protect this trait of theirs and to make sure that no gene is bred such that it can bring disease into the line. However, there are some diseases due to recessive genes that these dogs suffer from. For example hereditary cataracts, congenital deafness, ataxia, and myasthenia gravis. Another health concern arises from the work that the dogs do. They hunt a lot of quarry including the skunk which releases some chemicals when it is scared. These chemicals make the dog suffer from the skunk toxic shock syndrome. This can eventually lead to fatal anaemia and kidney failure. It can also destroy the cornea of the dog if sprayed there directly. However, treatments are readily available to flush the toxins out of their systems. 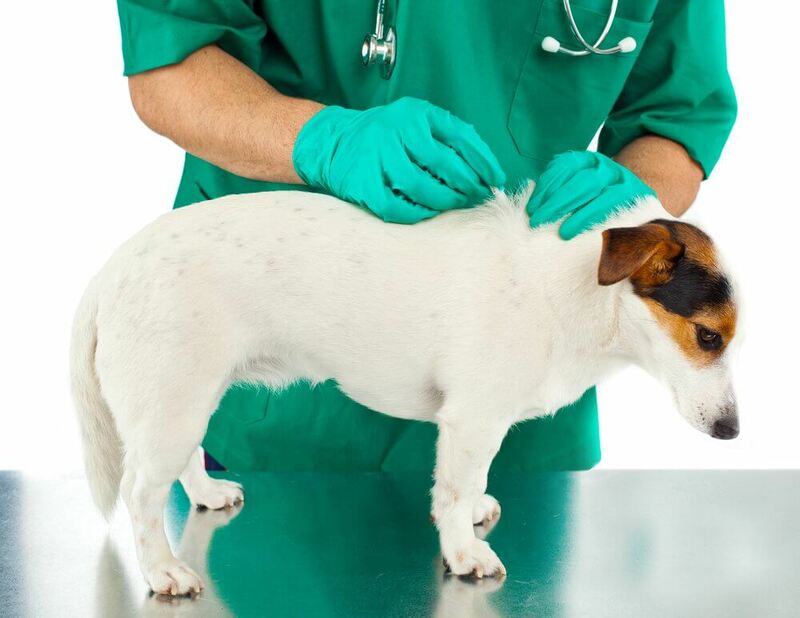 If there are any symptoms it is highly recommended that owners take them immediately to the veterinarian. There are a lot of variations to this breed but they all come from one man and one dog. John Russell, who was also known as the Sporting Parson was the father of this breed and its variations. 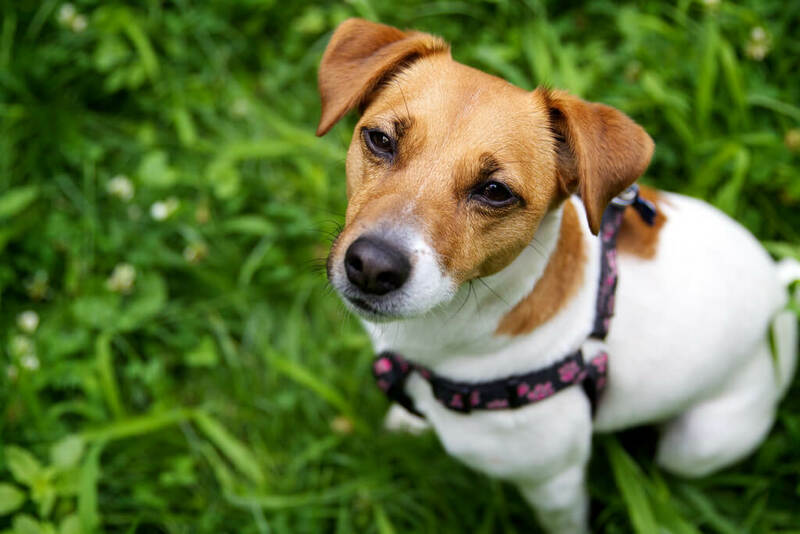 The JRT is not registered with the AKC- American Kennel Club. They can leap up to five times their own height which comes down to almost 5 feet in the air. Their expressive faces and playfulness make them perfect for drama and television acting. 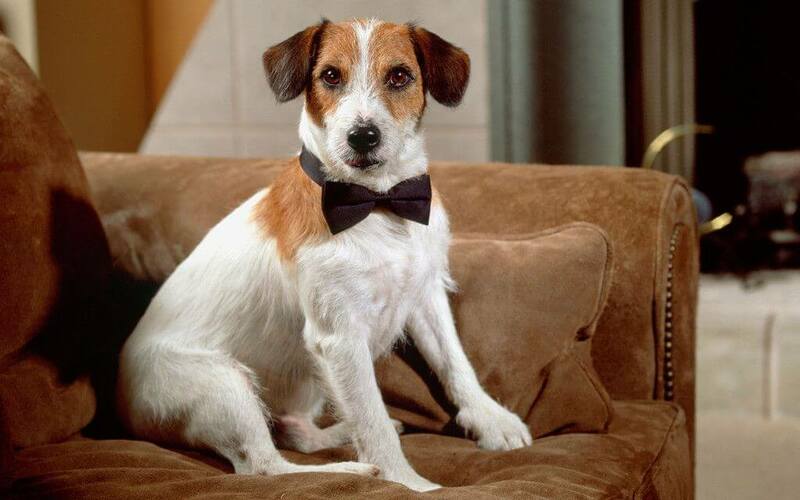 In Frasier, the charming Eddie who was a Jack Russell played by another dog. The fans loved him so much that he got an immense amount of fan mail that made even Kelsey Grammer jealous.